It is commonly thought the more weight one lifts during resistance training, the greater increase in muscle size (hypertrophy) occurs. Unfortunately, there is minimal evidence suggesting these two conditions correlate. 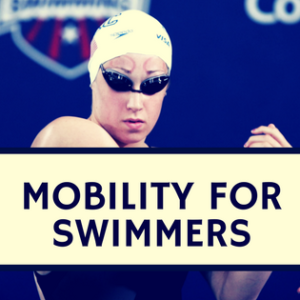 Moreover, the size of a muscle is not suggested to correlate with swimming success. Instead of a percent of maximum, the total volume of weight lifted is potentially a means for governing muscle growth, myofibrillar protein synthesis rates (MPS). Postexercise signaling of p70S6-kinase has been suggested to indicate hypertrophy in rodents and this phosphorylation may indicate MPS in humans. The purpose of this study was to test if load volume influenced hypertrophy and if p70S6- kinase was a precursor for hypertrophy postexercise. Before the training, whole muscle volume was taken using magnetic resonance imaging (MRI) and muscle fiber area was determined with fiber planimetry with myosin ATPase histochemistry. p70S6K phosphorylation at Thr389 was elevated 1-hour post-exercise in the 80%-1 and 80%-3 groups, but not 30%-3. No correlation was noted with muscle size and p70S6K phosphorylation at Thr389. 1RM strength was greater in the 80%-1 and 80%-3 conditions compared with the 30%-3 condition. However, there was no statistical difference in the degree of quadriceps hypertrophy between the 80%-1 and 80%-3 conditions, despite a mean gain in quadriceps volume of 7% in the 80%-3 condition and only 3% in the 80%-1 condition. The 80%-3 and 30%-3 showed more than double the average hypertrophy of the 80%-1 condition. This indicates a high volume of resistance training is more indicative of hypertrophy. This is likely due to an increased total work for the muscle. 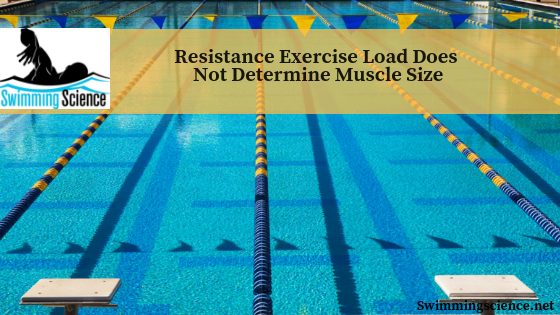 In swimming, relative strength (strength per size) is believed to be more important than absolute strength (overall strength), therefore performing low volume high resistance training is essential for this result. Specifically, an increase in work is believed to increase muscle size. If one performs more work during resistance training, they will likely increase muscle size. Conversely, if you do not want to increase muscle size, performing less work is indicated. 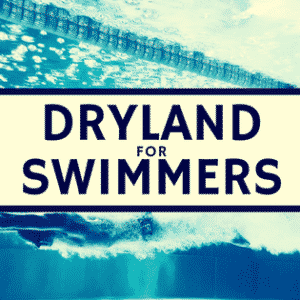 However, in swimming, larger muscles (due to high volume and hypertrophy) are not encouraged as these results in more drag. 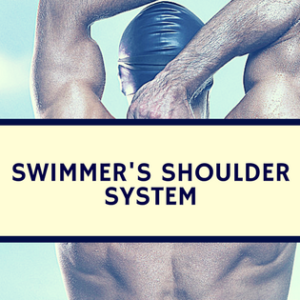 The application of this study is small for swimmers as hypertrophy is not correlated swimming improvement. Mitchell CJ, Churchward-Venne TA, West DW, Burd NA, Breen L, Baker SK, Phillips SM. Resistance exercise load does not determine training-mediated hypertrophic gains in young men. J Appl Physiol. 2012 Jul;113(1):71-7. Epub 2012 Apr 19.